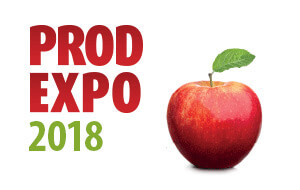 iXAPACK GLOBAL will participate in the PROD EXPO trade fair in Russia, from Februaru 5th to 9th 2018! Come to visit us at the stand FC195! venenatis libero commodo consequat. luctus eget venenatis, quis justo libero.